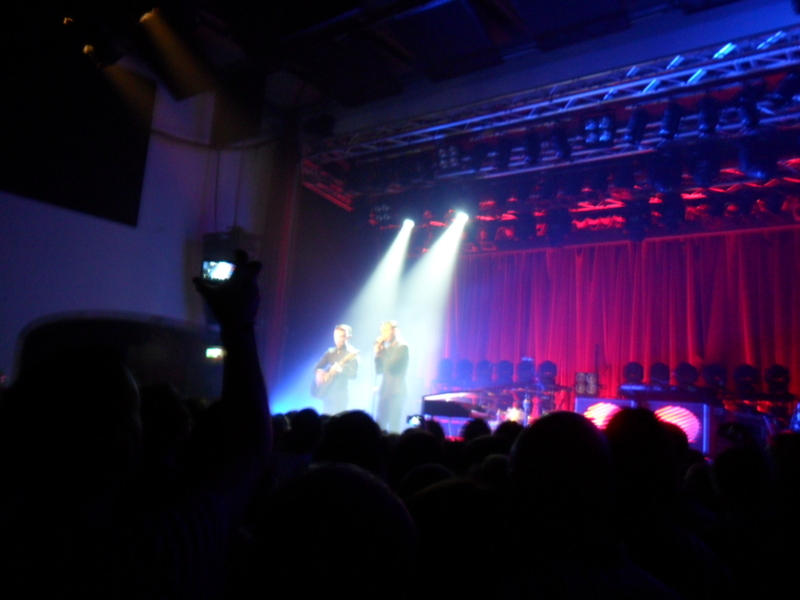 Finally, after a lot of sweat and blood I have succeeded in uploading a clip from Hurts’ concert 18 of May at Debaser. It only took like several days and hours. xD You’ll find the clip on my Facebook page, just click on the link below. This entry was posted in My life and tagged Concert, Debaser medis, Hurts, Somebody to Die for, Stockholm, Video clip.